Feeling The Economic Impact Of Climate Change : 13.7: Cosmos And Culture Commentator Adam Frank argues that the bottom line on climate change is going to be our own economic bottom line. He says the economy will be the first place we are forced to really wake up to the true impact of climate change on our way of life. A farmer sifts through the drought-stricken topsoil of his Logan, Kansas, land in August 2012. Everyone knows that the weather this summer in the United States was a disaster. Temperature records fell faster than knickknacks off a broken bookshelf across much of the country. Vast swaths of the nation were facing "extreme" or "exceptional" drought conditions. And while it is impossible to say with certainty if any particular weather event is caused by climate change, the events of the summer are pretty much exactly what climate scientists have been predicting for decades. Given the onslaught of weird weather over the last few years, "public opinion" finally seems to understand that something strange is going on and that its linked to a changing climate. Now it seems that reality is about to hit pocketbooks too. The bottom line on climate change is going to be our bottom line. It's the economy that may be the first place we are forced to really wake up to what climate change means for society. As a scientist I always feel a bit weird when someone asks me if I "believe" in climate change, as if it's the Easter Bunny or Santa Claus. Climate change means the climate is changing and when all is said and done its not a matter of belief. It's a matter of what reality is doing regardless of who you voted for or what kind of light bulb you use. According to the best understanding modern science can provide (and that is as good as its going to get), human activity has changed the chemical composition of the atmosphere. That, in turn, is changing our radiative heat balance, pushing the climate "system" in new directions. And were does that leave us? Like it or not, the climate system is the underpinning of the economic system. Production and trade do not occur in a vacuum. They occur in the real world of soil and oceans, rainfall and atmospheric flows. Our most basic economic assumptions — the foundations of our way of life — are challenged when the conditions in this real world change. According to a recent study "weird" global weather associated with climate change is already costing the world economy $1.2 trillion a year, destroying 1.6 percent of global GDP. 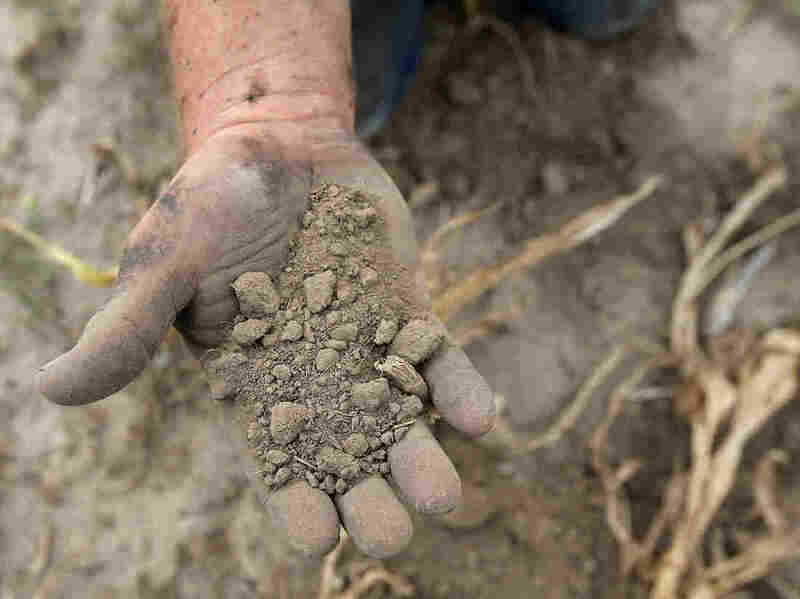 For the U.S., the summer's drought has measurably knocked down the nation's already fragile growth. The real effect of weird weather (i.e., climate change) is a reality insurance companies have known for years: climate change is going to cost us all big time. Both Ernst & Young and Lloyds of London have publicly stated that climate change poses a huge risk to the insurance industry. In particular, a Lloyds report saw climate change as the basis of future "resource-driven conflicts; economic damage and risk to coastal cities and infrastructure; loss of territory and resultant border disputes; environmentally induced migration; government fragility; political radicalization; tensions over energy supplies and pressures on international governance." Now polls show that the public is waking up to climate change they can see and feel. The next step will be far more painful as the inseparable bonds between climate and economy begin to bite in everyday life.